Are you just sleepy? Or is it a sleep disorder? Watch this. 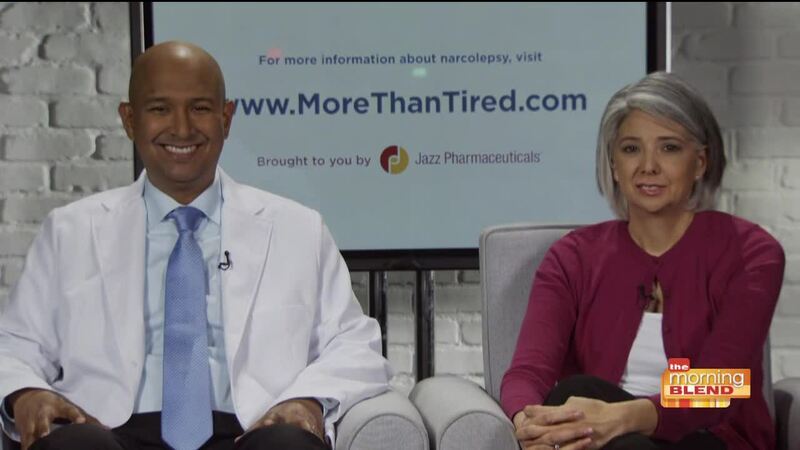 1 Ahmed I, Thorpy M. Clinical features, diagnosis and treatment of narcolepsy. Clin Chest Med. 2010;31(2):371-381. 2 Ahmed IM, Thorpy MJ. Clinical evaluation of the patient with excessive sleepiness. In: Thorpy MJ, Billiard M, eds. Sleepiness: causes, consequences and treatment. Cambridge, UK: Cambridge University Press 2011:36-49. 3 Miglis, Mitchell G., and Clete A. Kushida. Daytime sleepiness. Sleep medicine clinics, vol. 9, no. 4, 2014. pp. 4 Dodel R, Peter H, Walbert T, et al. The socioeconomic impact of narcolepsy. Sleep. 2004;27(6):1123-1128.
burden, and treatment efficacy. J Clin Sleep Med. 2017 Mar 15;13(3):419-425.
medicine, vol. 15, no. 5. 2014, pp. 502–507., doi:10.1016/j.sleep.2014.01.015. of sleep disorders – Third edition. American academy of sleep medicine. 2014.
http://www.aasmnet.org/ebooks/icsd3 [aasmnet.org] [na01.safelinks.protection.outlook.com] . Accessed February 28, 2014. 8 NINDS narcolepsy fact sheet. National institute of neurological disorders and stroke web site. https:/www.ninds.nih.gov/Disorders/Patient-Caregiver-Education/Fact-Sheets/Narcolepsy-Fact-Sheet [na01.safelinks.protection.outlook.com] . Accessed January 24, 2018.